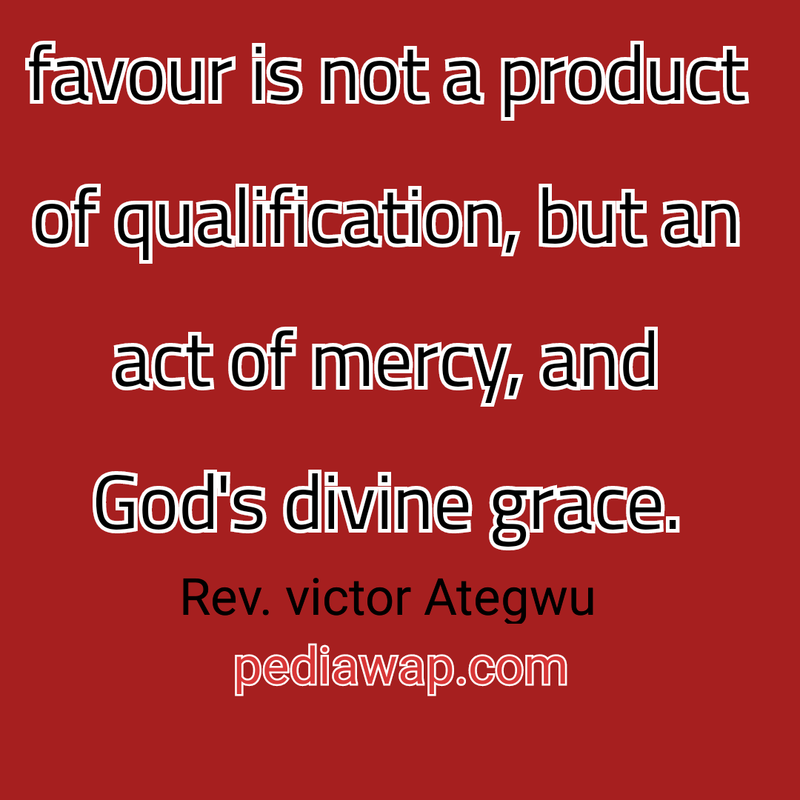 When God is on your side, favor is on your side, and guess what, not only favour. everything that is good, is on your side. For if God is for Us, Who can be against us. nobody. 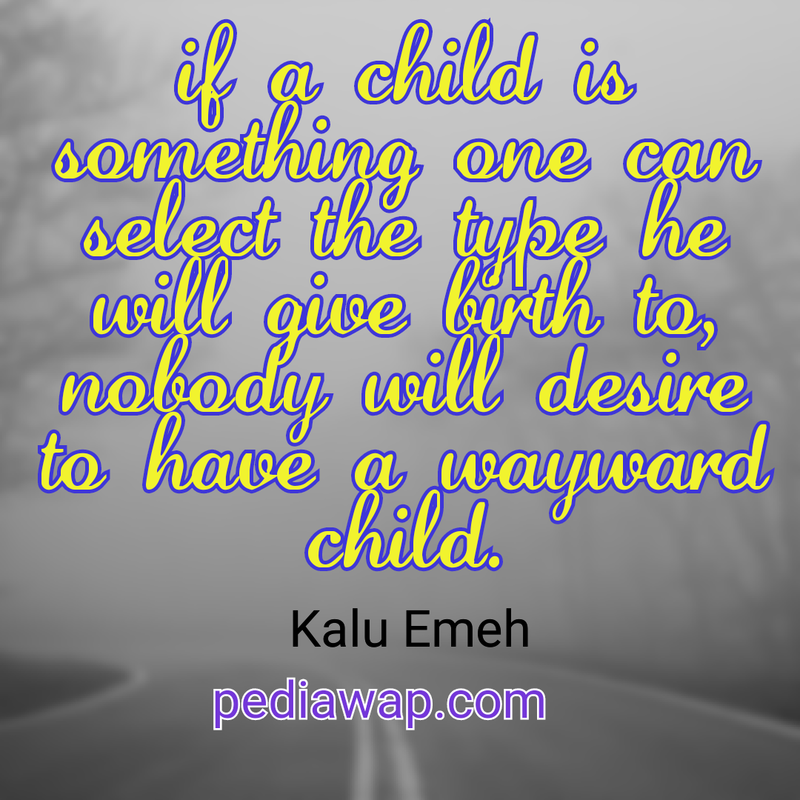 I have made short images on favour, these quotes will make you be on your feet again. Not only in business, this also extends to every aspect of your life, when the right hand of God is on you, The right hand of God does wondrous things, the right hand of God is exalted, the right hand of God does extra-ordinary things, so whether you are under the ground or in the desert, when God's right hand is upon you, you will flourish and prosper. 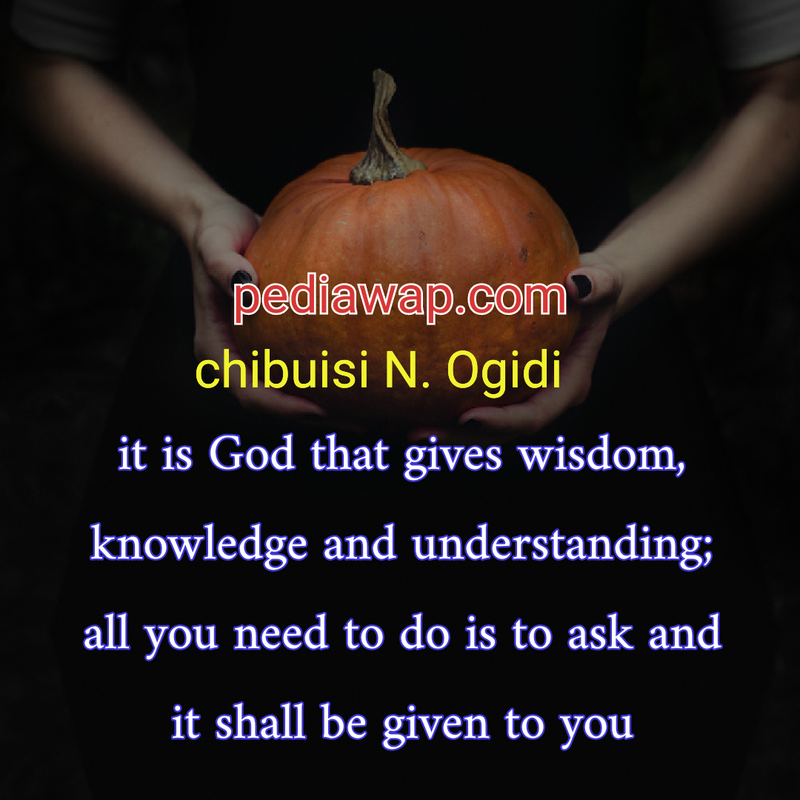 all you need to do is to ask and it shall be given to you. For the holy book says, My people are destroy for lack of knowledge, although they are his people, but because they fail to ask, they were destroyed. 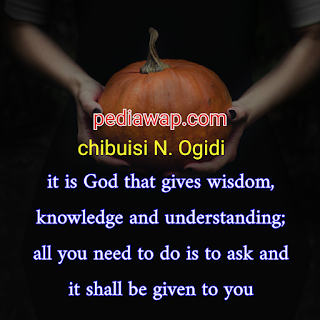 The holy book also say, Ask and it shall be given, seek and you shall find, knock and the door will be open. 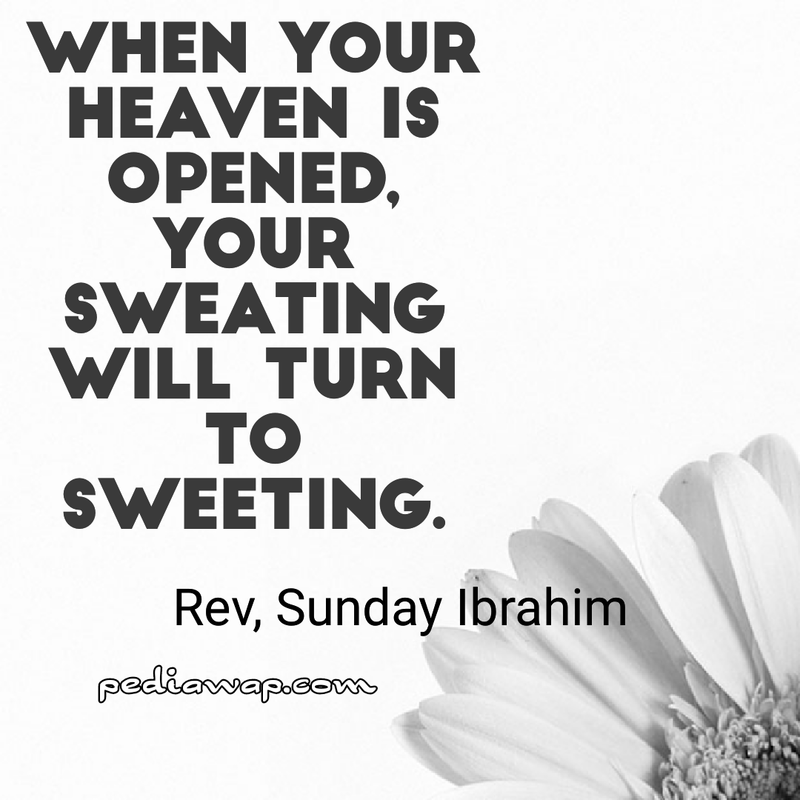 If only you can ask for everything you want, you will surly receive, Just ask. 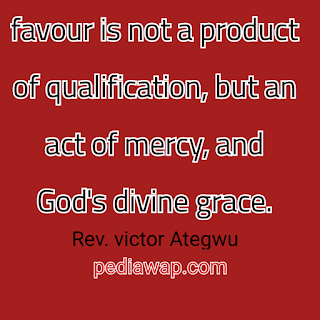 but an act of mercy, and God's divine grace. To tell you the truth, Your certificates is not a guarantee for God's blessing, you handsomeness or beauty, has nothing to do with him blessing you or not, just do what he says and you'll be qualified for his divine mercy. Do we even know what is Divine Mercy? that word doesn't sound ordinary in God's context, it means you will not longer work for things before they begin to happen. 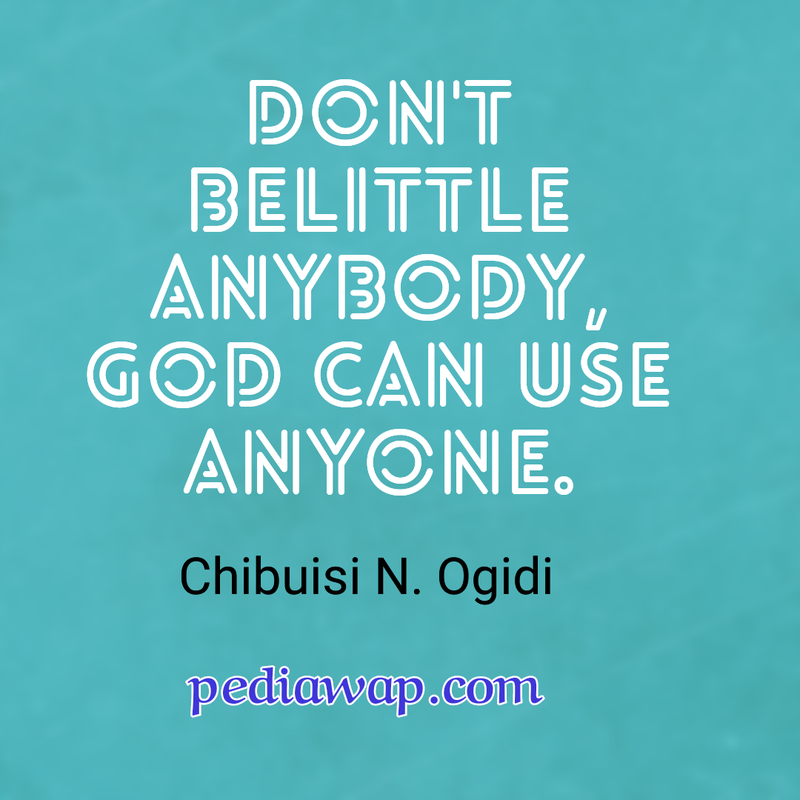 Don't belittle anybody, God can use anyone. For he his the creator of the universe and not you, for he his the author and the finisher of our lives and not you, for he created the moon and the stars and not you, for he designed and created you, you didn't create yourself. 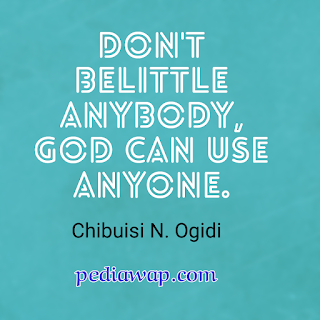 so why should you ever want to belittle anyone? If things are going well with you today, it only means God's grace is working with you, for no one knows tomorrow, it doesn't take God a second to change anyone's story. 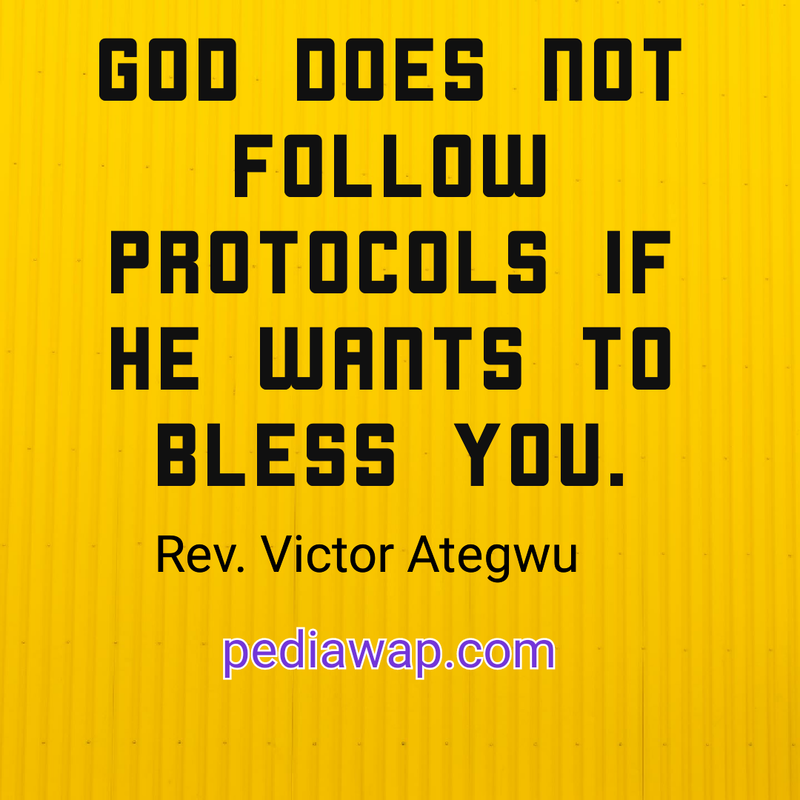 God does not follow protocols if he wants to bless you. 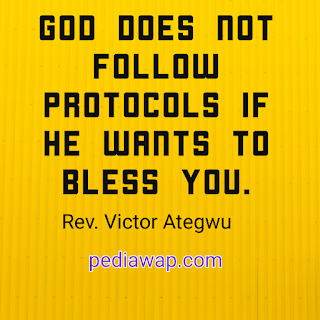 I love this quote, but on a serious note, who want to lay down protocols for God to follow? Nobody can. 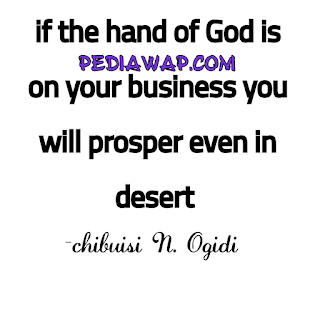 God is not a respectal of protocols when it comes to him blessing you. 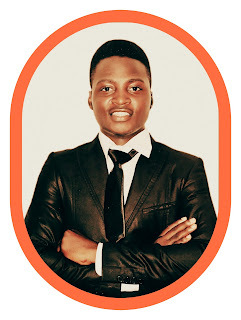 when preparation meets opportunity it is called favour. when preparation meets opportunity something happens, success. 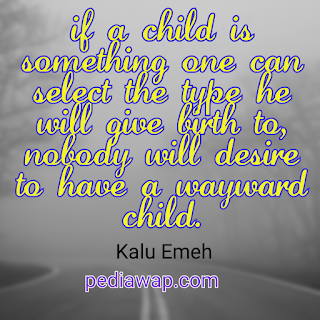 nobody will desire to have a wayward child. If God opens a door, There is no one who can close that door, when your heaven is open, your blessings, favour, mercy, will pour down on you..
Greatness lies not in being strong, but in right use of your strength. 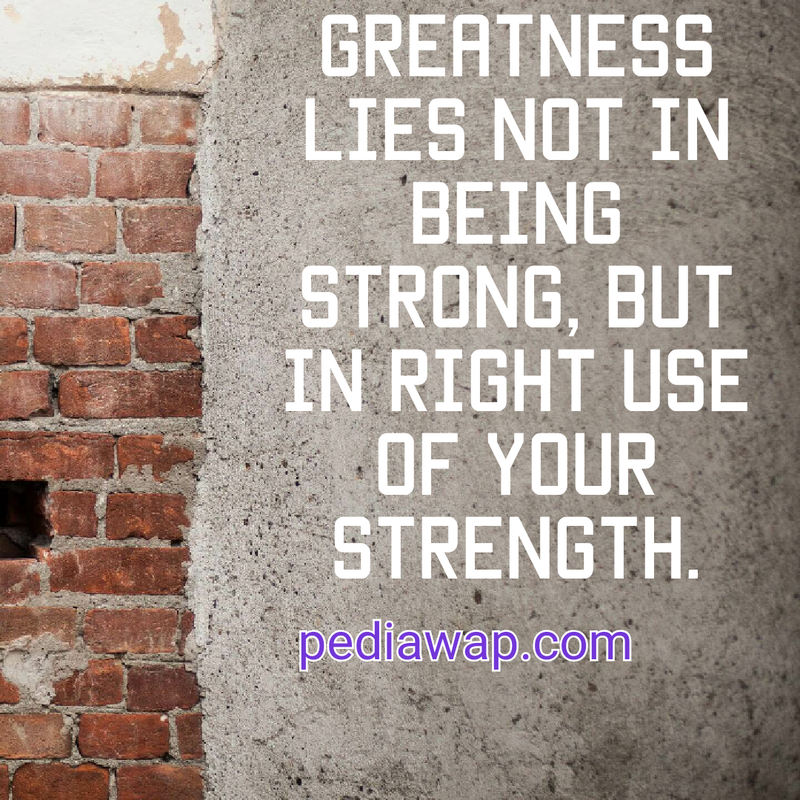 we all have got greatness within us, it's now left for us to make use of them judiciously.